A world class massage provider in Calgary. Learn more about McKnight Village Physio Therapy and our range of services by contacting us. Welcome to McKnight Village Physio Therapy. In a world of subpar massage therapists, we stand apart. Discover who we are. Tailoring our massage services to fit your body's needs, our efforts are effective. At McKnight Physiotherapy we can help restore your ability and functions through physical therapy. Tight and knotted muscles are no match for our wide range of classic and new massages. A timeless way to painlessly deal with a wide range of physical and other afflictions. You have massage questions. We have answers. Contact us if you need more information. Our team of experts answer requests and questions quickly. Please note our office hours below. All of our staff have hands-on experience as well as thorough training. Every service on offer is built with your budget in mind and worth every penny. 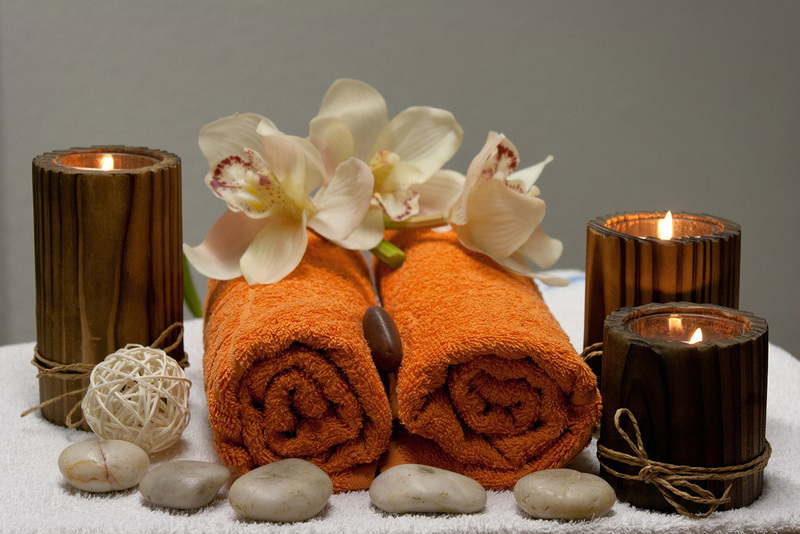 Our massage solutions run the gamut of styles and disciplines to offer you more. From lighter Swedish massages for routine physical improvement to deep tissue and sports massages meant to heal after a period of high exertion, our massages are based upon you the customer and your masseuse will adjust the requested service to meet your exact needs. Coming from the East but now firmly entrenched in the West, acupuncture is gaining increased acceptance as an effective way to deal with chronic pain, headaches, anxiety, digestive problems, and much more. Never more popular, we offer complete acupuncture services. Use the contact form below to contact us by email for any question about our services, orthotics, compression stockings, or senior discounts and we will get back to you at our earliest convenience. You can also give us a ring at 403-280-9888 to speak to us for any emergencies.